The pay off you can experience from a new discipline can be fantastic – even life changing. 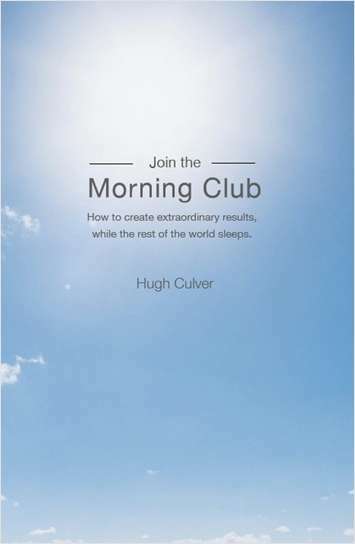 The Morning Club is for people who put a high value on creating their best day possible, every day. The trick is to do things that won’t get done any other time of day. It may take some time to get the routine down, but once you do your whole day will be more productive. Learn my tips and tricks of creating your own Morning Club! Then, you’ll be on your way to determining what is best for you and your success. Are you ready to Join?